As some of you may be aware a couple of years ago Deb and I visited the Hebrides. In the Hebrides a great revival broke out the effects of which are still felt today. 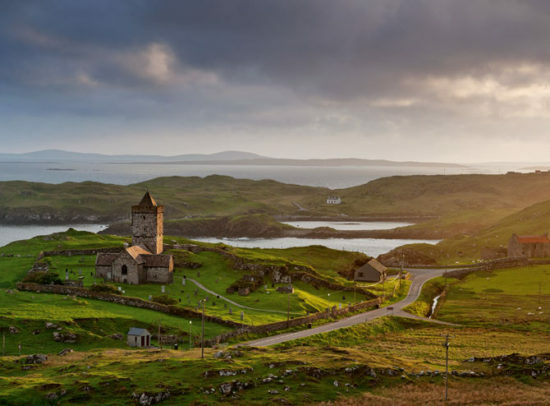 In some parts of hebrides the presence of God was so palpable that 75% who gave their lives to Christ on one particular night, did so outside of a meeting, in their beds and even in the fields, wherever they were. Deb and I were impacted by our visit and have been regularly praying for and prayer walking our neighbourhoods. But since we last visited a lot has happened. We plan to revisit and pray this August. We are hoping to go and visit places in the east and west of the island we didnt have time for last time. So we will be selling cakes again this Sunday to raise funds for our trip. Thankyou for all the support we have had so far it really means a lot to us and we hope it will impact our families, streets and nation too. If you can keep us and hebrides in your prayers please.